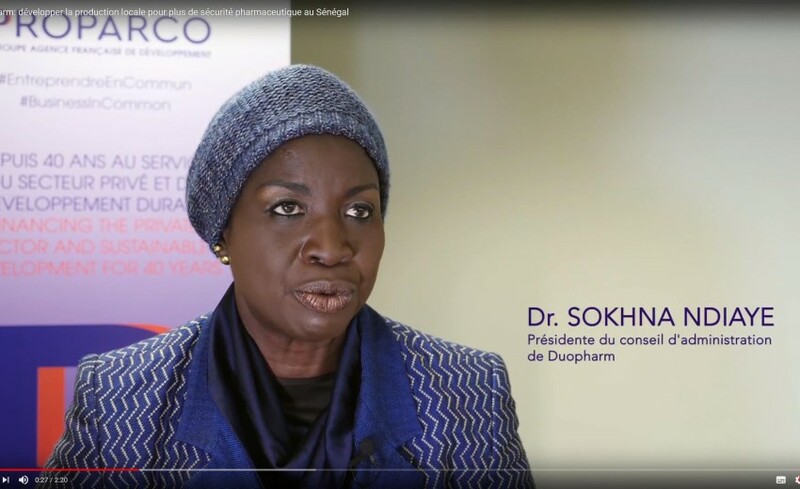 Home » Health and Education » Health » Duopharm: Is there a future for local production of medicines in Senegal? Dr Sokhna Ndiaye, Chairperson of the Board of Directors of Duopharm, presents the challenges of local pharmaceutical production in Senegal. To what extent is the training of your engineers key to ITG STORE’s success?